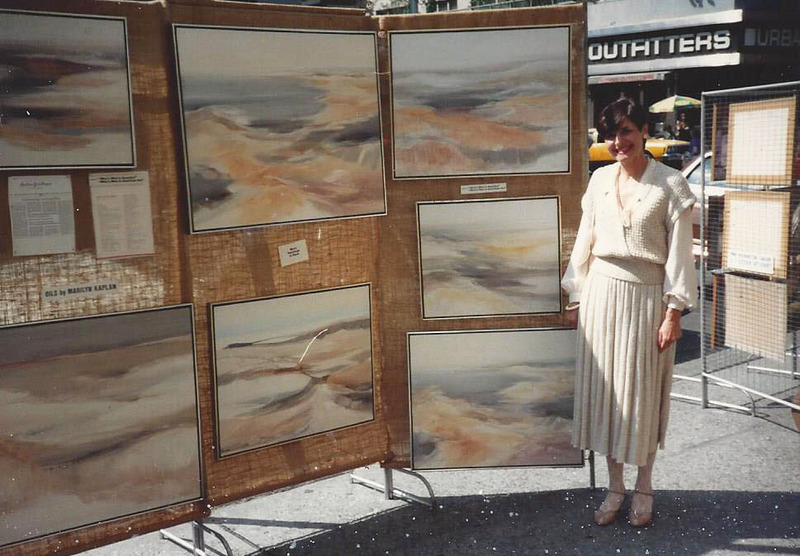 Marilyn Kaplan’s career as an artist was most unique. 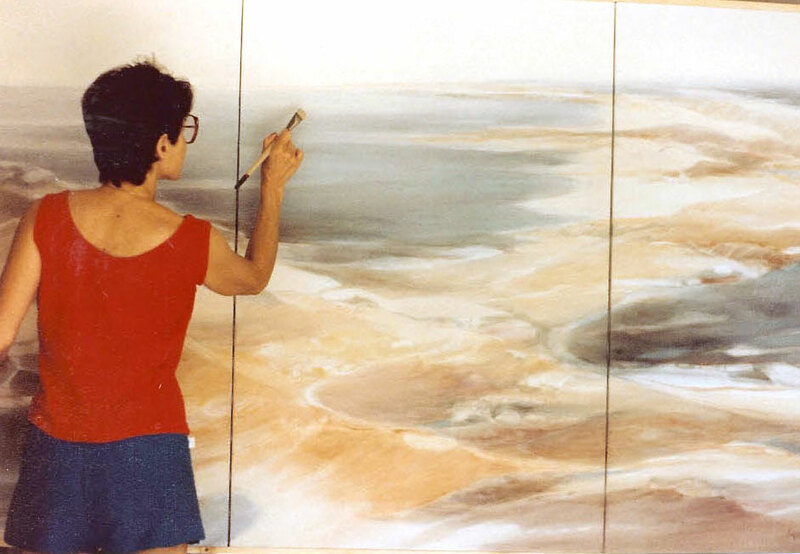 Much of her work was dedicated to painting beautiful and peaceful coastal landscape scenes in oil. But, during the Vietnam War era protests, she created a striking collage that received international attention. 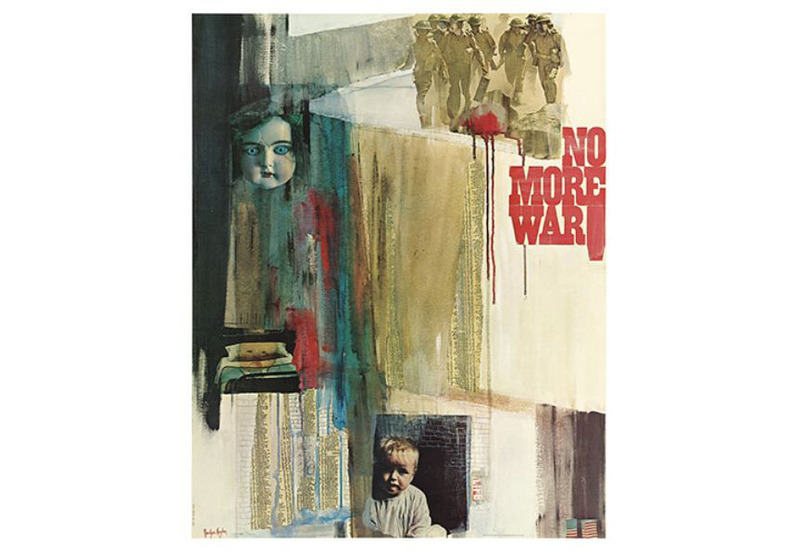 “No More War” was mass-produced, hung in college dormitories throughout the country, and ultimately landed in a Smithsonian Institution exhibition that toured worldwide. 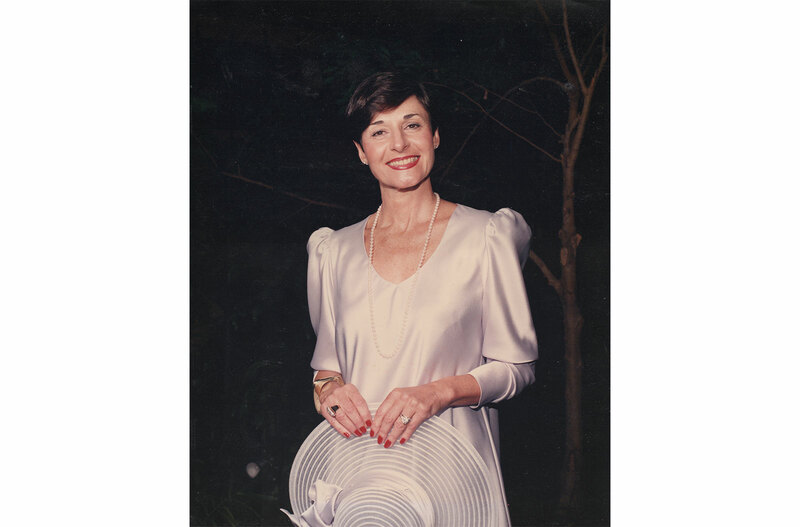 After fighting a courageous battle with myeloma, Marilyn passed away in 1994. To pay homage to the late artist, Marilyn’s family has decided to release reproductions of three of her original paintings to the public. MK1, MK2 and MK3 are each carefully and expertly reproduced as fine art giclée prints. We captured her original images in our studio and built a dynamic e-commerce website on which the prints are available for purchase. Each order is printed and fulfilled in Exton, PA. Visit www.MarilynKaplan.com to learn more on the artist’s fascinating career.